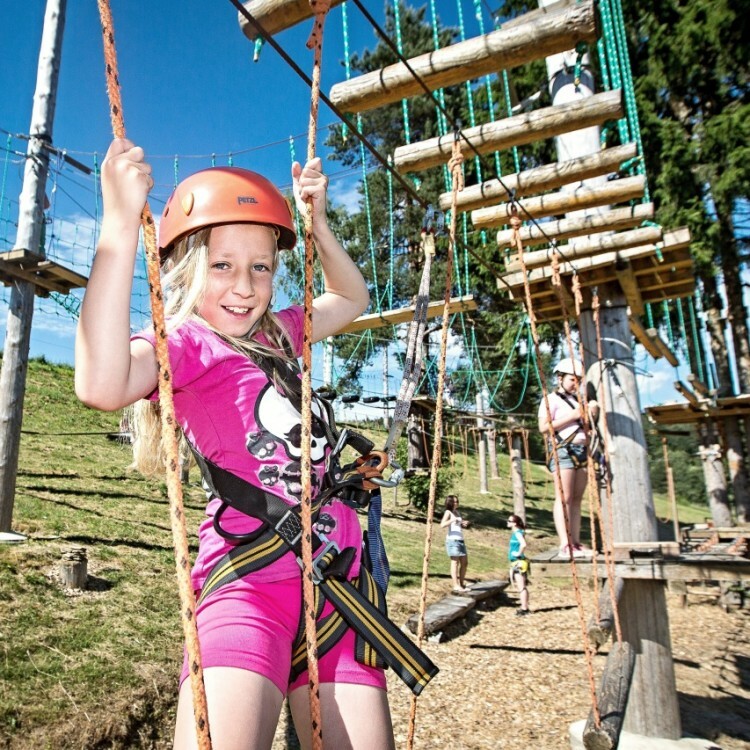 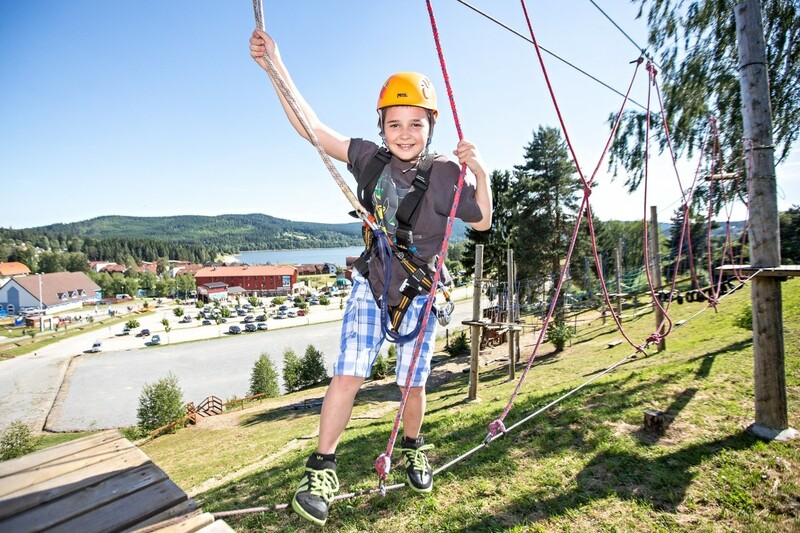 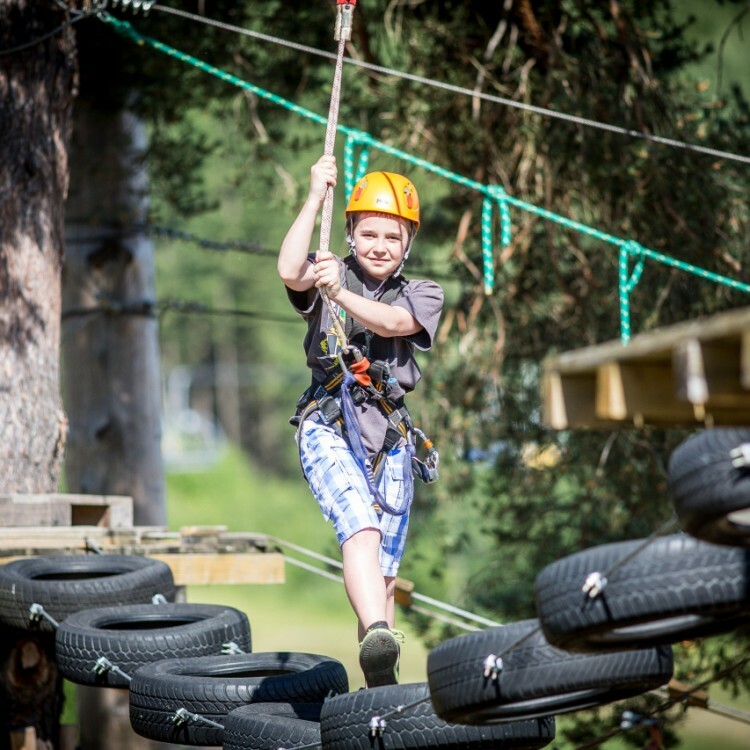 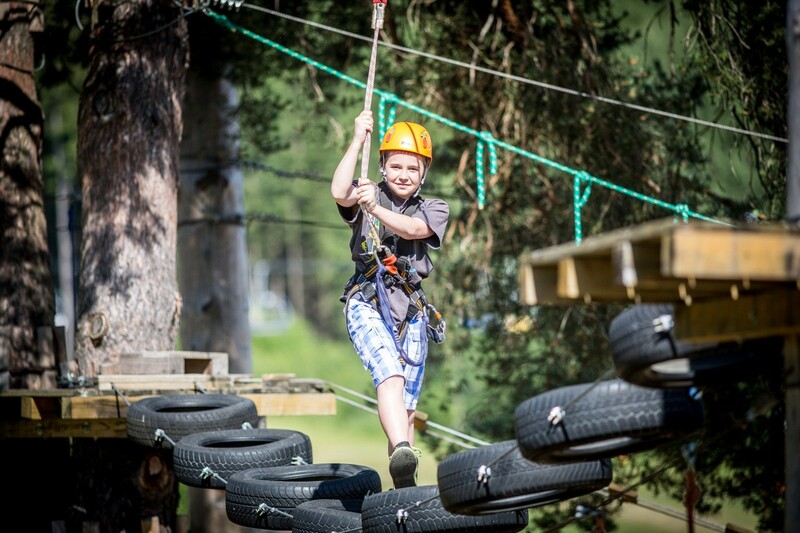 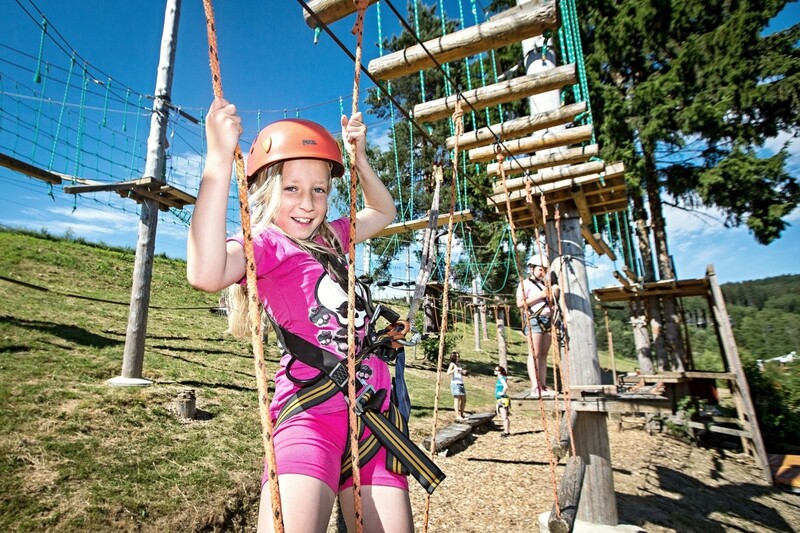 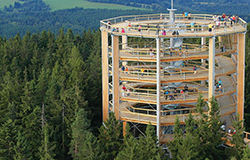 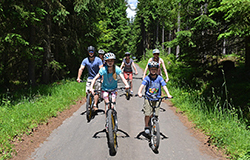 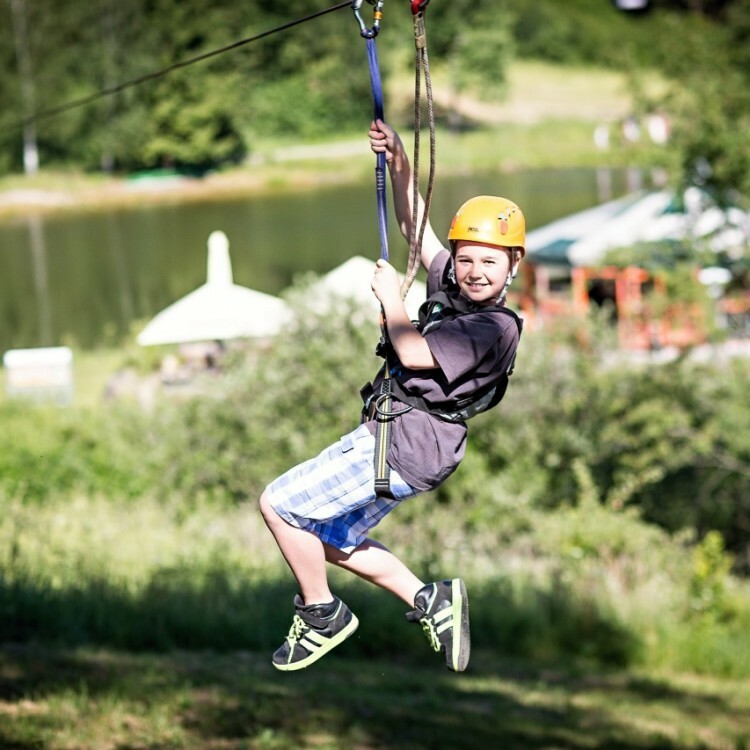 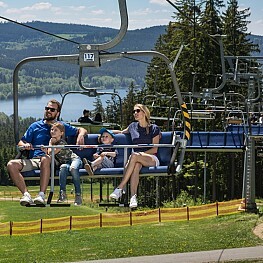 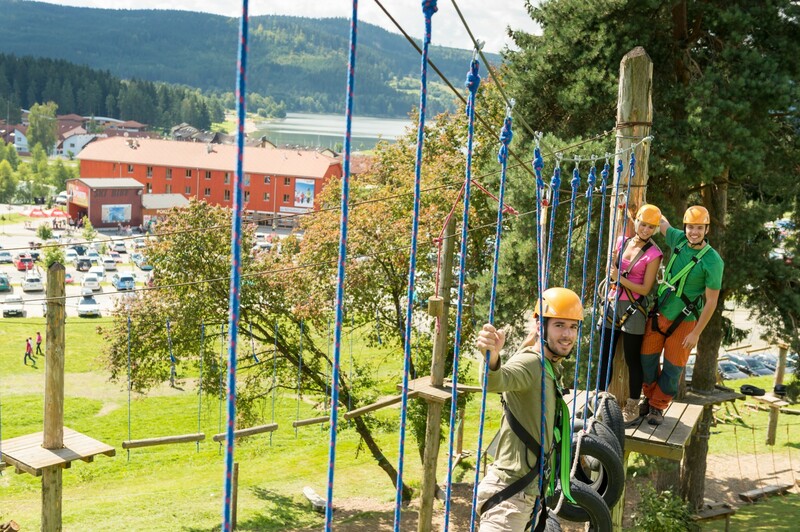 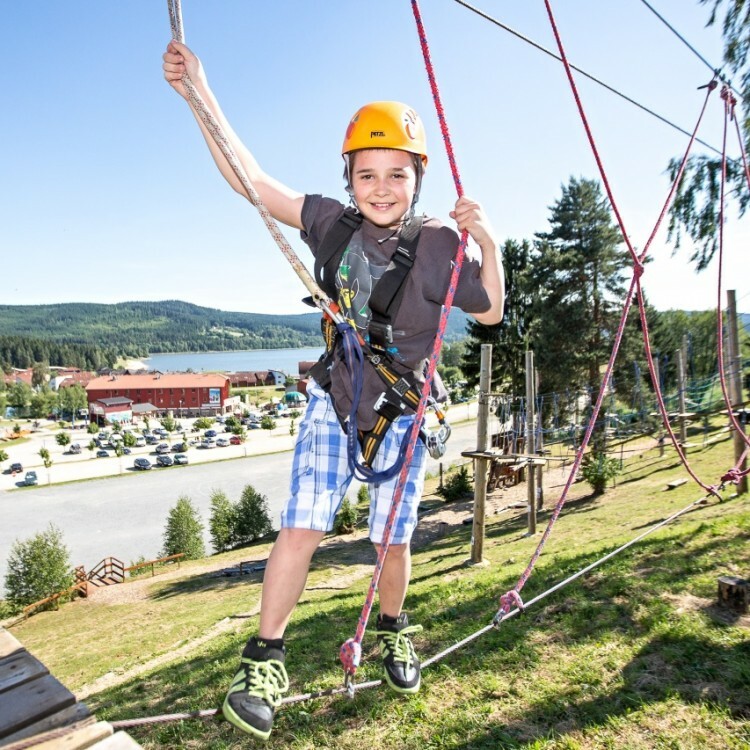 The rope park, built in the comfortable and pleasant environment of the central park, is an ideal place to relax while, at the same time, a mild adrenaline activity which livens up the summer holidays of both families and groups in Lipno. 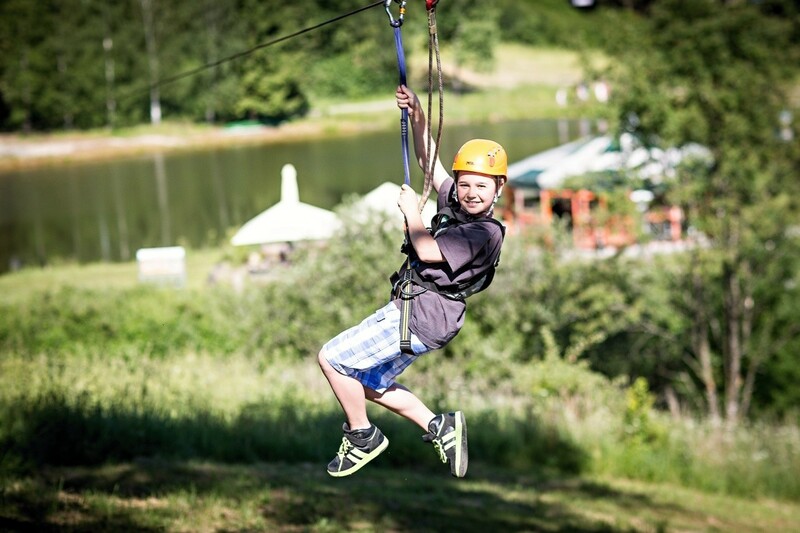 Telefon: +420 607 426 502. 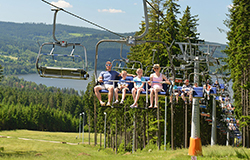 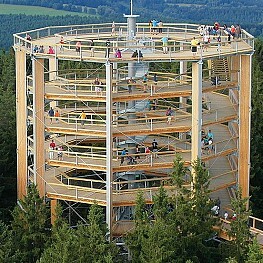 Try a discount with Lipno.card.